I'm going to tell you a little secret right now. Please don't judge me too harshly... Right *cough* here goes... I have only ever seen a couple of episodes of the Great British Bake Off.... That's right, nor am I an avid watcher of Masterchef. Shock! Quelle horreur! HOWEVER, this year I have vowed to become a better cook (a domestic goddess finally?!) and so, I feel, Mary Berry and her BBC pals have a lot to teach me. What more of a perfect opportunity to learn how to sizzle, slice, and saute like the experts could I ask for than the BBC Good Food Show Spring in beautiful Harrogate?! BBC Good Food is the 'go to' destination for everything to do with food - whether that's inspiration, help and advice, skills, reviews, or ideas - for areas spanning foodie travel, seasonal dishes, and getting children cooking. Over 15,000 visitors attend the show each year seeking to discover the tastiest spring ingredients. 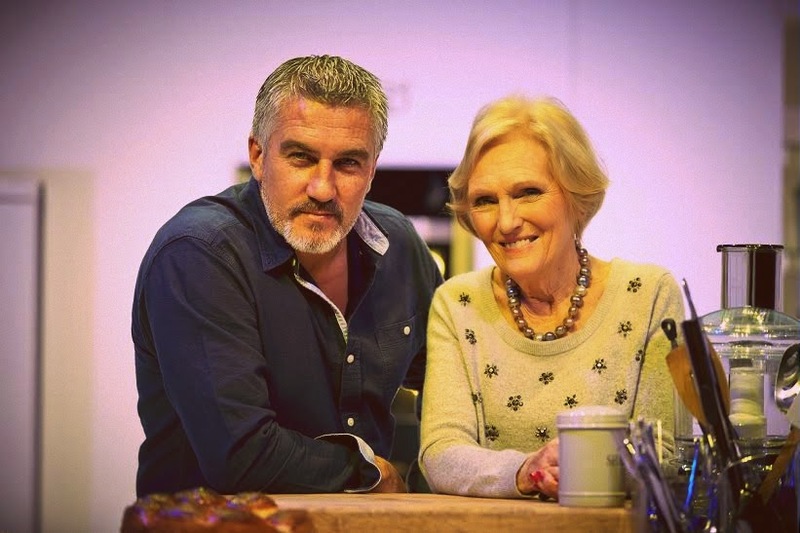 This year Mary Berry, Paul Hollywood, John Torode, James Martin, and Brian Turner will be cooking live before the eyes (and hungry bellies) of the audience. Bring the palm sugar, fish sauce and coconut milk to the boil in a large saucepan, add the chicken and poach until the chicken is cooked through. Leave to cool. Mix the other ingredients together in a bowl. When the chicken is cool, cut it into 1cm thick strips and toss into the salad. Lay a banana leaf at the centre of each plate and pile on the salad. Drizzle with some of the poaching liquid and serve.